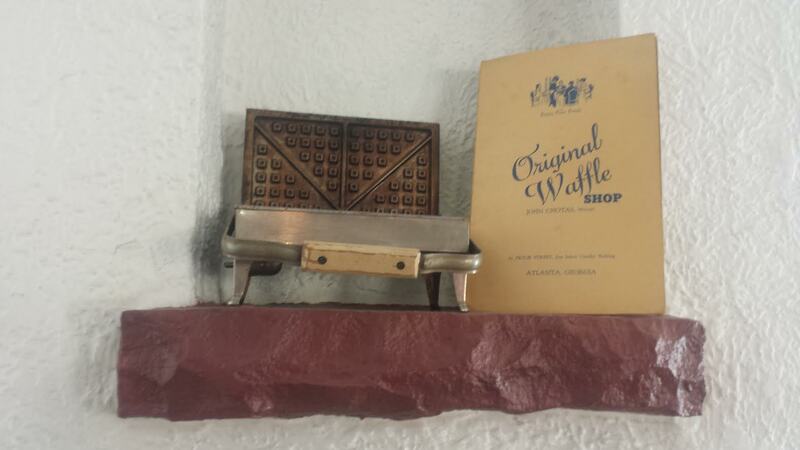 "This place was the most original waffle spot I have ever been to. The goat cheese and (brandied) black cherry waffle was the best waffle I have ever had and I highly recommend this place to anyone." The coffee was amazing! There were so many options for waffles I will definitely have a lot of trips back before I try them all. 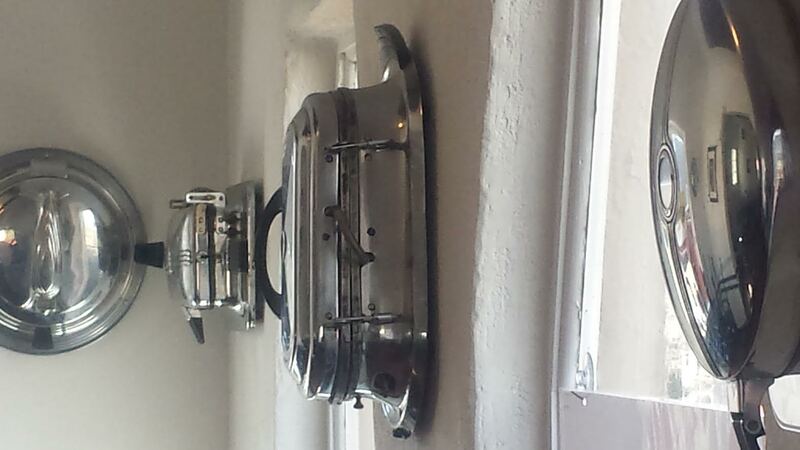 The waffles were very tasty!! Fantastic! Been there several times now, it's become a staple in our visits to Albuquerque. Biscuits and gravy waffles are to die for. Amazing, best breakfast I have had in Eight States! 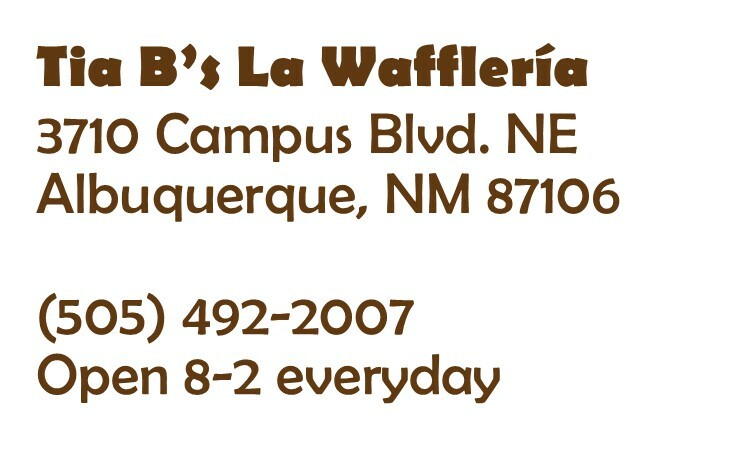 This is one of my favorite breakfast places in the ABQ. 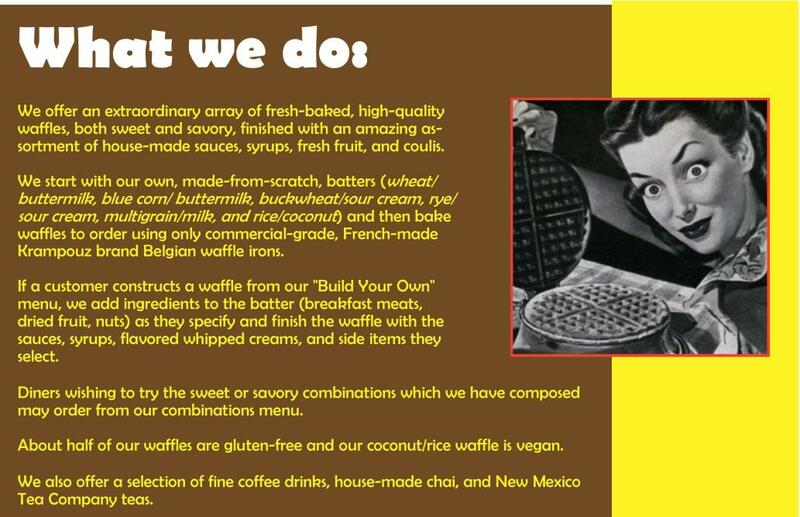 The sweet waffles are so good (they're my favorite, but the savory ones are tasty also). Their coffee is some of the best you can find around. 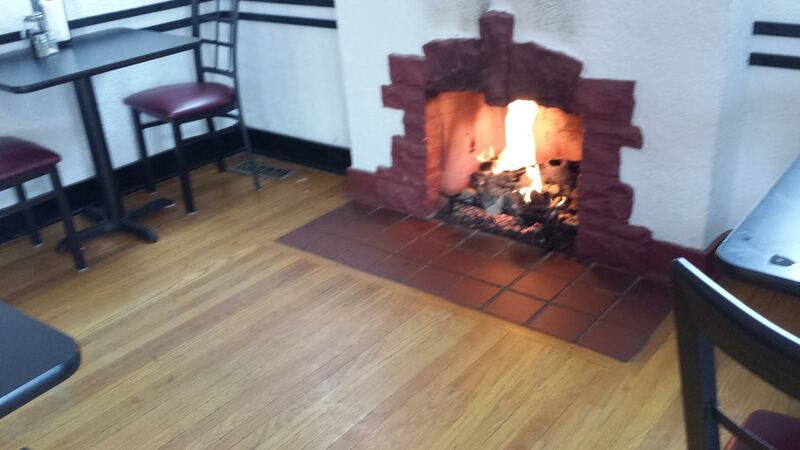 Seating can be tricky, but it's worth the wait and the hunt to enjoy the wonderful meal! Not much parking, but there's a lot on the street.